Best Home Construction & Remodeling Company! 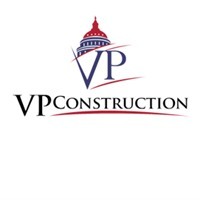 VP Construction is an award-winning design-build firm that creates extraordinary custom homes in Arlington, VA.
VP Construction, LLC bring more than 50 years of construction experience in every phase of residential and commercial construction. For any query call us! !